Folks.....March is upon us, again my apologies for last month's absence, but family first. I would also like to thank TorstenFS for taking the initiative of keeping the Screenshot spirit alive. On my recent flight back into the US I though about trying some a bit different this month and depending on how it goes may make into a mini-series of sorts, and in so doing it does not really limit entrants because they may not have that type of aircraft, scenery, etc. This month we'll focus on the theme "SOMETHING" Boeing where you are allowed to post ANYTHING providing it belongs to or relates to BOEING. Notice that the word aircraft is not a part of the Boeing theme - but this does not mean that you can not post an aircraft, we'd just prefer to see some creativity put into the shot. I have posted a few images to give a hint, and I am sure you talented screenshot artists can perfect my thought process. Users are allowed to change their posted image up until the time frame allowing you to do so expires. If you fail to post an image based on the theme of the month, it is very likely that the image will not be considered during "judgment day". As Always - All participants are ONLY allowed 1 image. Count me out of the competition. Just posting a Boeing pic. @kroswyndMy pleasure! No need to apologize so much. I think we all are very, very thankfull to _YOU_ for your fabulous competition introductions over years. Really a very great job you did over this long period. 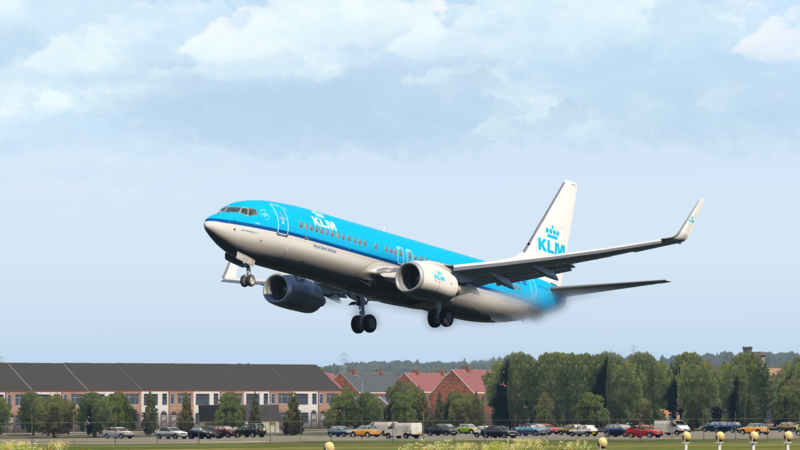 What would the aerosoft forum be without this screenshot contest "institution" Kroswynd?! If it would be a help for you, in this situation we all feel with you, we could alternate for some time. I could not do it every month and I can never do it as well as you, so you have my greatest respect. Thank you again. So if you like, I may have another try to give a theme in April? Just as you like . . .
What ground scenery did you use for amazing Long Beach city, please? So: mine is Megascenery X Southern California. Mine is FSX default with freeware POSKY 757 with FSX default snowflakes with FSX default white snow ground that I used paint brushes to create tire tracks and footprints. Using paint brushes to create tire tracks and footprints is lots of work. very fine that you also use FSX - salud!
. 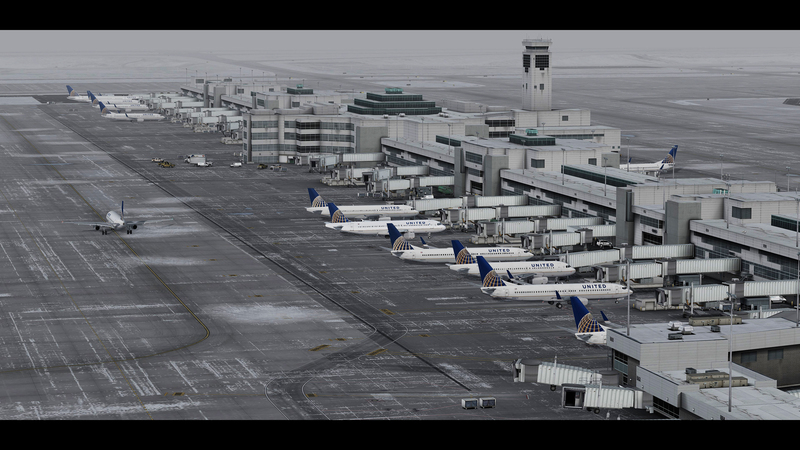 . . with FSX default white snow ground that I used paint brushes to create tire tracks and footprints. But maybe this is not the right place to discuss this more deeply . . . Using paint brushes to create tire tracks and footprints is lots of work. What do you want to say with this passage? That a screenshot with lots of work _after_ pressing the V-key is more valuable than an original, pure screenshot? 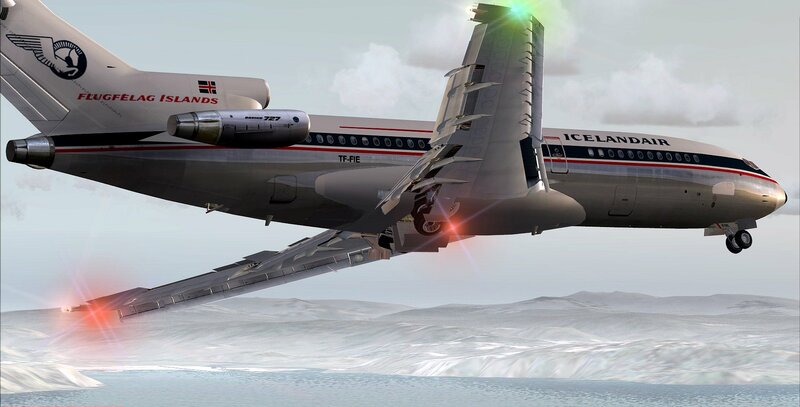 Can you imagine that an original, pure screenshot needs some knowledge in geography, experience about the varying qualities of the different photorealistic sceneries and characteristics of the flight simulator and some (resp. lots of) work _before_ pressing the V-key? Only asking - hope you understand what I mean. 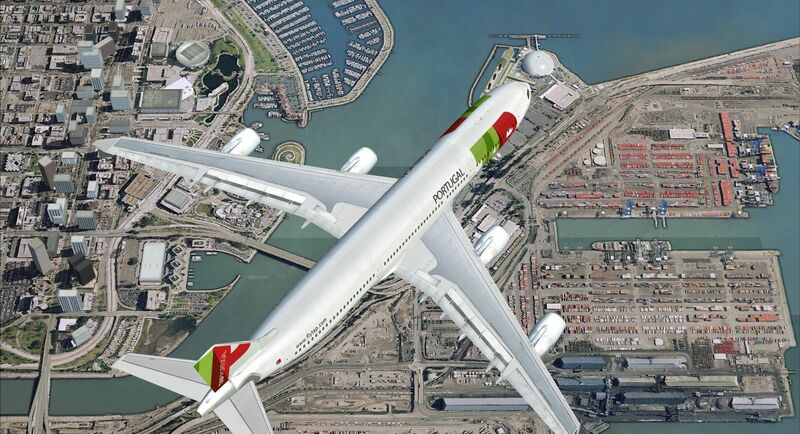 If you see hundreds hundreds hundreds of thousands thousands thousands thousands of my screenshots past 10 years in about 30 flight simming and aviation forums around the Internet, you will see that hundreds hundreds hundreds of thousands thousands thousands thousands of my screenshots past 10 years do fit your description that calls for "some knowledge in geography, varying qualities of the different photorealistic sceneries, and characteristics of the flight simulator"
I am probably the only person in the flightsimming to describe and identify name of city, street, avenue, highway, rivers, lakes, mountains, buildings, etc etc in EACH of hundreds of thousands of my screenshots published on flight sim and aviation forums past 10 years which is LOTS OF WORK. That is called geography knowledge. 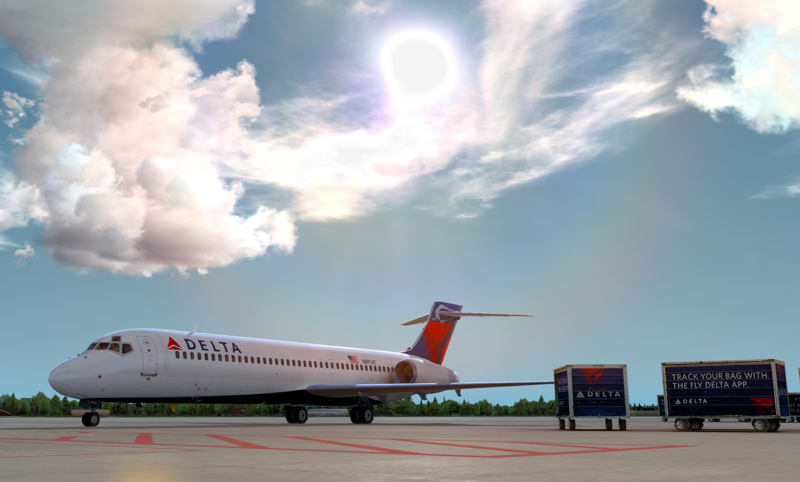 I use FSX default ground textures which are pretty realistic to match real world earth terrains and I do own few photoreal ground sceneries such as islands of Martinique and Guadeloupe but I avoid ORBX or fancy photoreal ground textures such as Megascenery because I am afraid it will mess up my FSX however I recently bought photoreal Nantucket island scenery and I am very lucky it works in my laptop. I do not use fancy REX or Active Sky or Orbx or Megascenery. I do not use fancy P3D. I do not use expensive aircraft addons. And it is NOT easy for me to beat screenshots featuring REX or Active Sky or P3D or Orbx or Megascenery or expensive aircraft addons!!!! 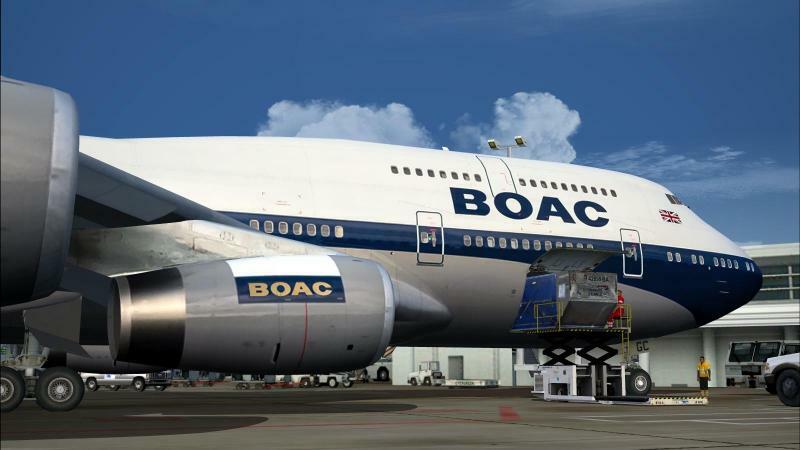 Unedited screenshots without REX or Active Sky or P3D or Orbx or Megascenery or expensive aircraft addons are NO NO NO match for screenshots featuring fancy REX or Active Sky or P3D or Orbx or Megascenery or expensive aircraft addons. I consider myself lucky if I win any screenshot contest because the odds of beating screenshots with fancy REX or Active Sky, fancy P3D, Orbx, Megascenery, and expensive aircraft addons is almost nil or zero. 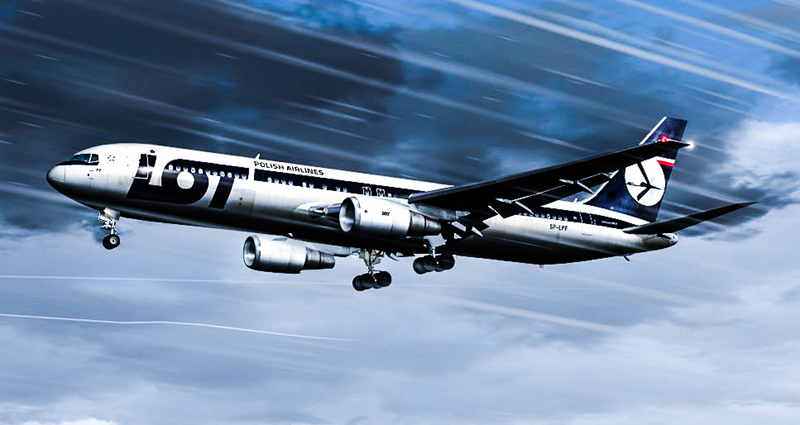 If the famous person named 777-300ER or Nilo on Aerosoft forums enters screenshot contests every month, 777-300ER or Nilo would beat me easily in every single screenshot because he uses fancy softwares and I do not use those. Edetoit would easily beat me in every screenshot contest because he uses fancy cockpit panels and I use FSX default panels which is why I am very very lucky if I win a contest. I do not use v-key. That produces FOUR GB file size per screenshot which can eat up hard drive space since I average 60 screenshots per each flight past 10 years and still going on presently and future. I use PRT SC button which produces only 200kb file size per screenshot. To screenshot contest administrator Kroswynd, please please please do NOT NOT consider me for this month's contest as I already won last month but I cannot resist your terrific idea for this month's theme called......"Something Boeing"
@Aharon : no problems - please feel fine! By the way: very nice shot - as all the others in this thread. 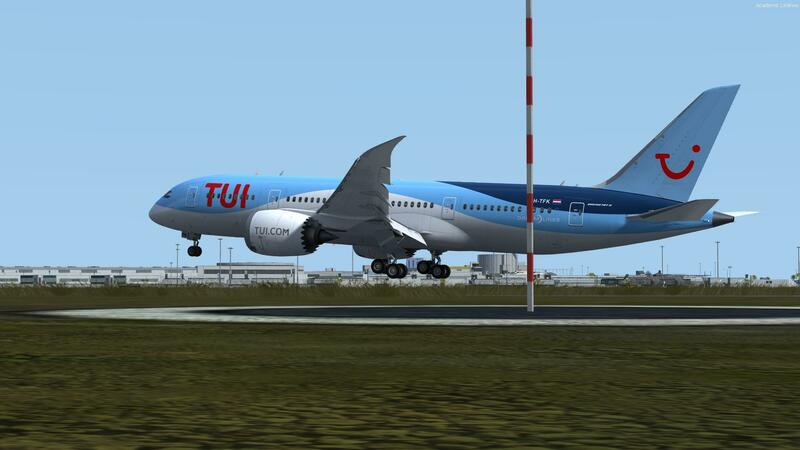 Shows a lot of talents and what fantastic high level flight simulation has reached nowadays. Double reason to be happy . . .